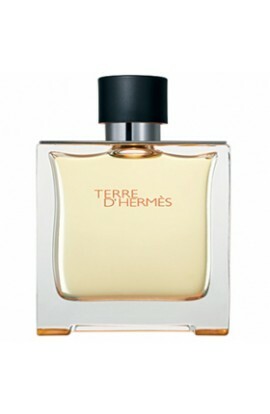 TERRA DE HERMES EDT 75 ml. 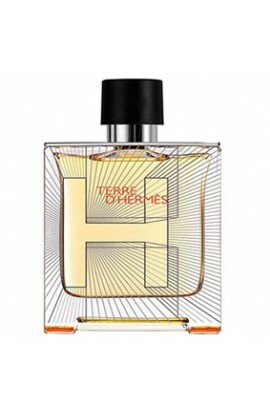 TERRA DE HERMES EDP 75 ml. TERRA DE HERMES EDC.LIM. 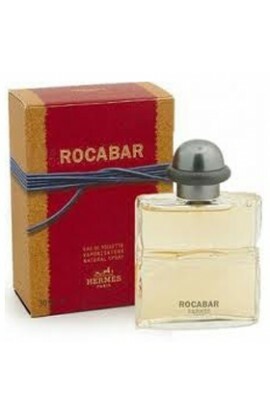 EDT 100 ml. 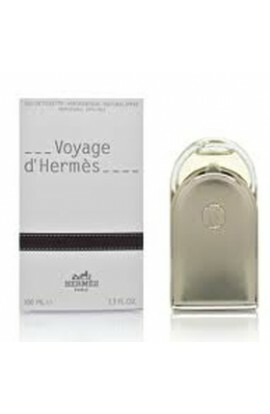 TERRA DE HERMES EDT 30 ML. 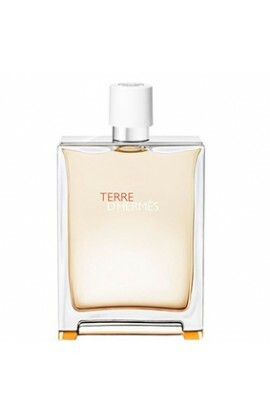 TERRA DE HERMES EDT 200 ml. 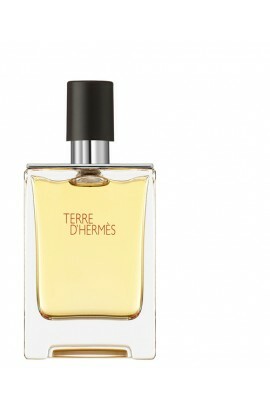 TERRE D,HERMES EAU FRAICHE EDT 125 ML.